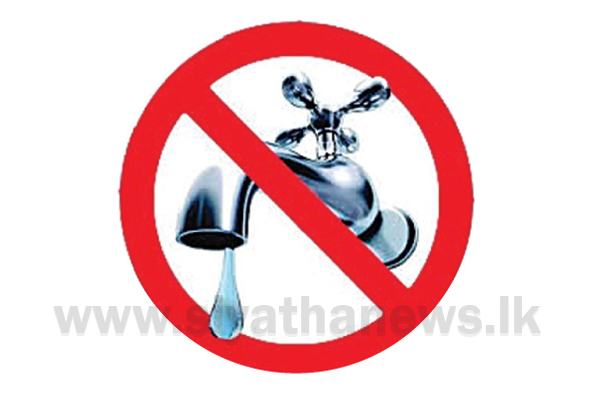 The National Water Supply and Drainage Board announced that a 21-hour water cut will be imposed in several areas in Colombo. According to the Board, the water cut will be imposed on the relevant areas from 8 am tomorrow (13). 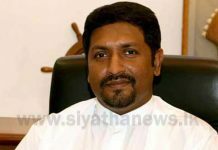 Accordingly, the water supply of Maharagama, Boralesgamuwa, Kottawa, Pannipitiya, Pelanwatte, Maththegoda, Homagama, Meepe and Padukka areas will be suspended for this purpose.